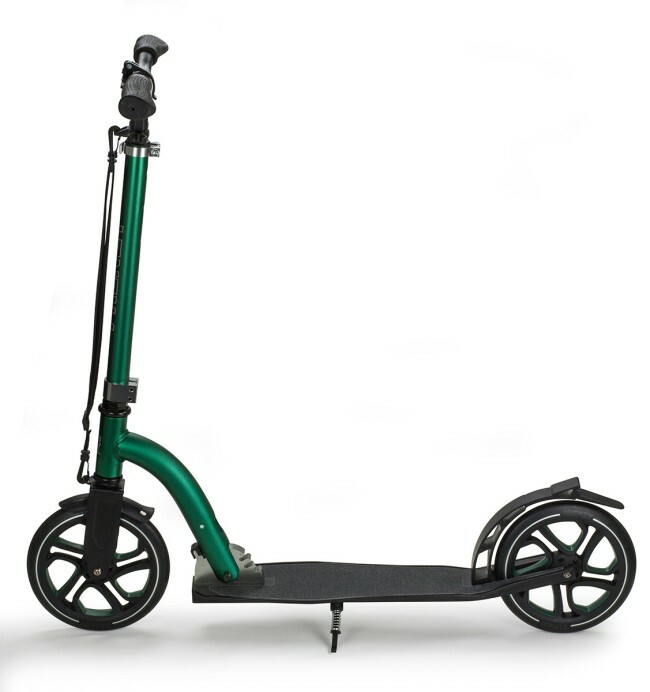 Frenzy are always striving to introduce new and improved scooters for your riding pleasure. 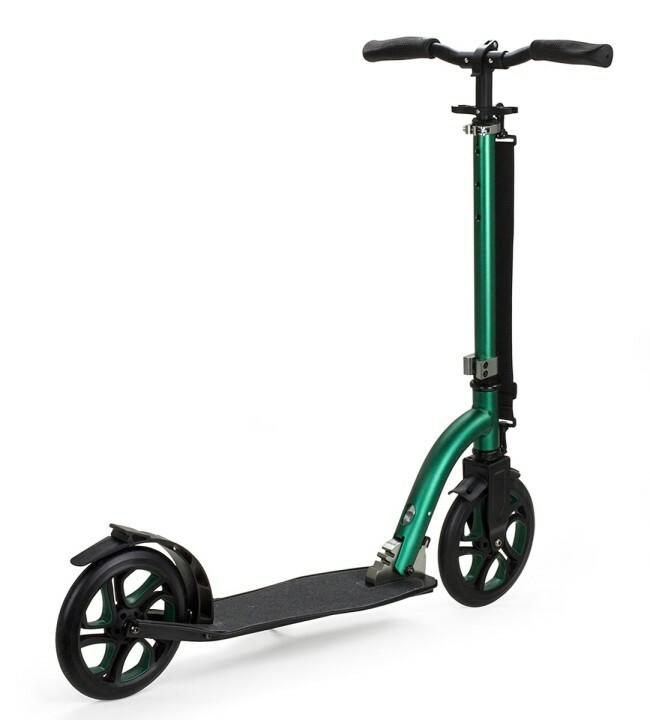 This 215mm Recreational Scooter has their premium urethane wheels as standard giving a smoother, faster ride as well as a modern stylish look. Their simple to use quick release folding system, for easy transportation and storage, has been complimented with their fantastic handle bar lock clamp, helping to eliminate those annoying bar vibrations. This awesome commuter scooter is perfect those looking for a smooth fast way to get around town!